Marketing plays a key role in any business venture. But finding a low cost marketing system takes quite an effort. Social media marketing is one such cost effective marketing strategy that has proved fruitful to business of any kind. And to businesses with a startup budget; it is a gift. It is the best low cost marketing any business can get. But marketing on the social media platform will not be effective without a plan in place. With an idea to market in the social media, a social marketing plan is highly fundamental for any business owner to grab the potential customer’s attention towards your business or product. Following are few essential steps any budding entrepreneur should follow when creating their own social media marketing plan. Choose the correct social media site: Social media marketing is a low cost marketing strategy but there are quite a number of social media sites online to choose from. Marketing your product in all these sites could be fruitful but also consumes a lot of time, a resource that you can never get back. And with a startup budget, it would be good if you do the marketing on your own. Choose the correct site based on your talent. If you are good in writing high quality contents choose sites like Google+ and if you are good with a camera choose a site like Instagram or Pinterest. Choosing the right social media site would be the first step in any social media marketing plan. Set goals and objectives: Marketing your product in social media is similar to marketing offline. You don’t get to reap the benefits till you make an income. And at an online platform it is difficult to track your sales through social media (in case you don’t run an online business). Set objectives or goals to help you track the actuality of your social media marketing plan. Mark your target audience: Not all products are optimized for everyone around the world. Most products or businesses are optimized only for a group of people and at the social media where billions of people are active there is a high possibility that you product’s adverts do not reach the ones who it is intended to. ‘Hashtag’ing your product or creating a group are simple ways to create product awareness among your target audience. Be visually attractive: Providing the features to see more is one of main the reasons people have taken up using social media at a rate that could have never been foreseen by any developer. An appealing image or a picture will easily grab the attention of the user and than a hundred word content. Moreover, an image provides you ample space for giving the audience an idea of what your product looks like. A fascinating image or illustration is likely to be shared or liked more times than content. Frequency: Marketing is not something you can do just once and you will be beneficial all year long. In a competitive market where there are always new products; without regular awareness your product is sure to vanish from the customer’s list. And very frequent updates will only annoy your customers. Figure out the correct frequency at which your customers should be updated about your product. The frequency may vary from one per day or a few every week. A plan in marketing will never work out without the proper marketing person. 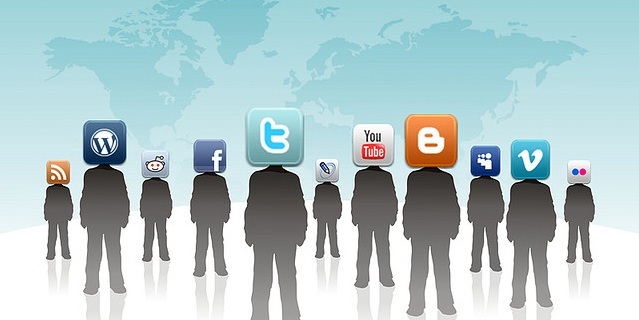 Employ a person who is active on almost all popular social media sites. But with a startup budget, it is much better to do the marketing on your own. And if you realize you are not the correct person for the job, hire one who is best at it. 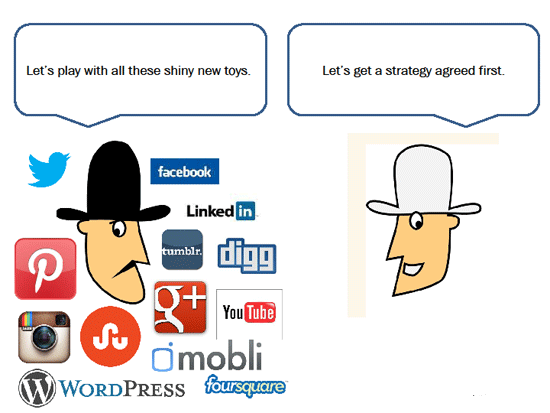 Marketing a product is never fruitful till a sale is made and social media is no exemption. Not all plans are perfect. When a plan doesn’t work out as figured, be flexible enough to change it. Previous articleDare to Donate – Fundraising with a twist!